From moving in to my new abode in January it took a while to scrape some money together to decorate but after a few months, it was time to put on some tatty clothes and get decorating. So I didn't realise decorating wouldn't just be painting a pretty colour onto a wall. NO you have to sand the whole bloody thing down which took forever and my time frame of one weekend was sadly untrue. So after sanding and then scrubbing it down with sugar soap it was time to finally paint! 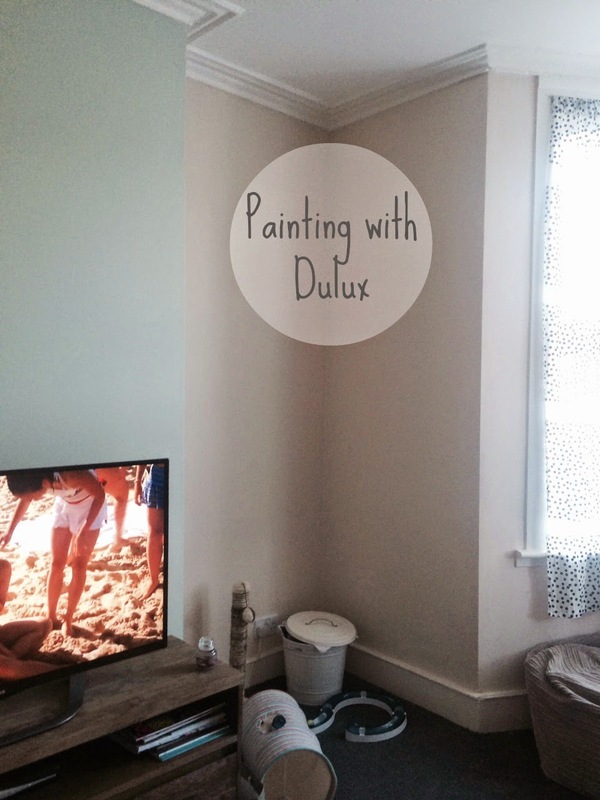 We went with Dulux paint for the lounge and with so many colours of paint to choose from it was hard to know where to start, and how to choose what colour each room should be? The Dulux website offers lots of inspiration and I recommend getting the booklet to help you visualize! So we first got six samples of our favourite colours. Sea Urchin 1 is actually this season’s number 1. colour and is modeled by Alesha Dixon as a peacock! For the ceiling we wanted to keep it white using Brilliant White to ensure the space remained light and keep the illusion that it is larger than it is. 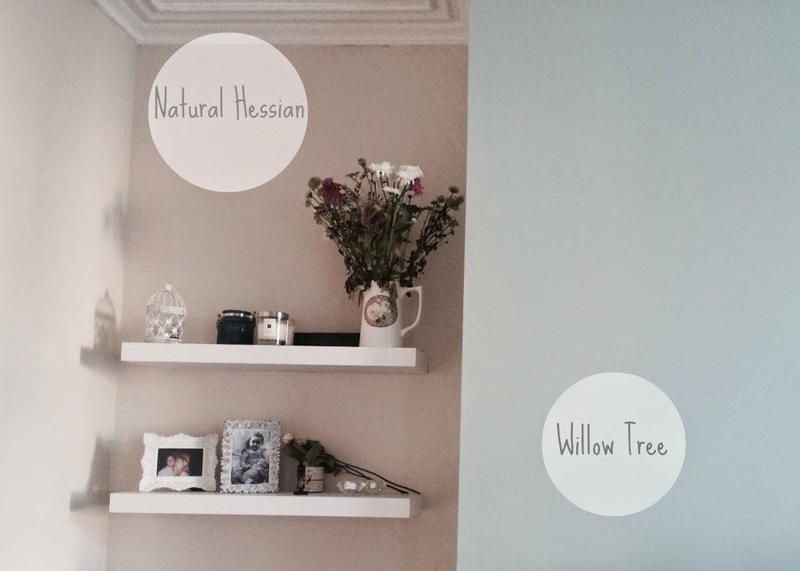 Next task is to do the create wooden floors and paint hallway – watch this space!